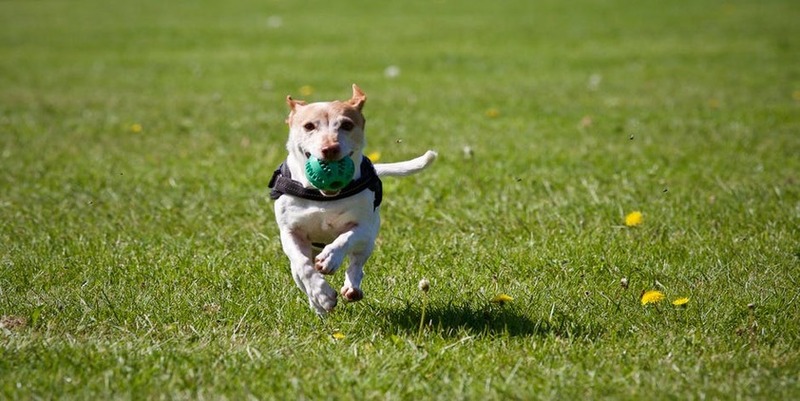 Yes: Dogs need to focus on their fitness, too. And like any good workout partner, they depend on their fellow friends to keep them in shape. Also check out how to keep your dog safe this winter. Beware these 10 everyday habits that put your dog in danger. “I’m a big fan of activity trackers and fitness monitors for dogs, especially in sedentary environments, because they give you a more accurate picture of how active or inactive your dog may be,” Ward says. “For some pet owners that [information] can be a real call to action and motivation to get them moving.” Find out sleep lessons we can learn from dogs. Read the full article on Mens Journal.